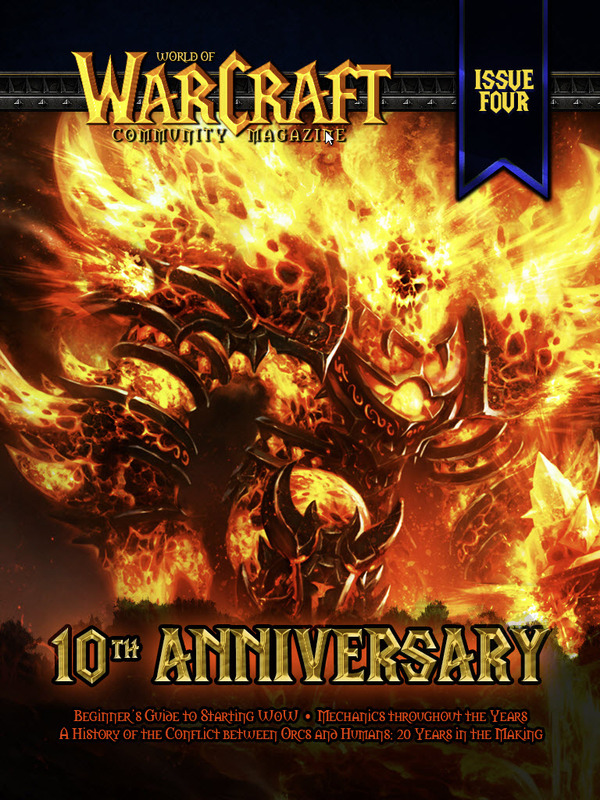 The World of Warcraft community magazine has been going for just over one year now. 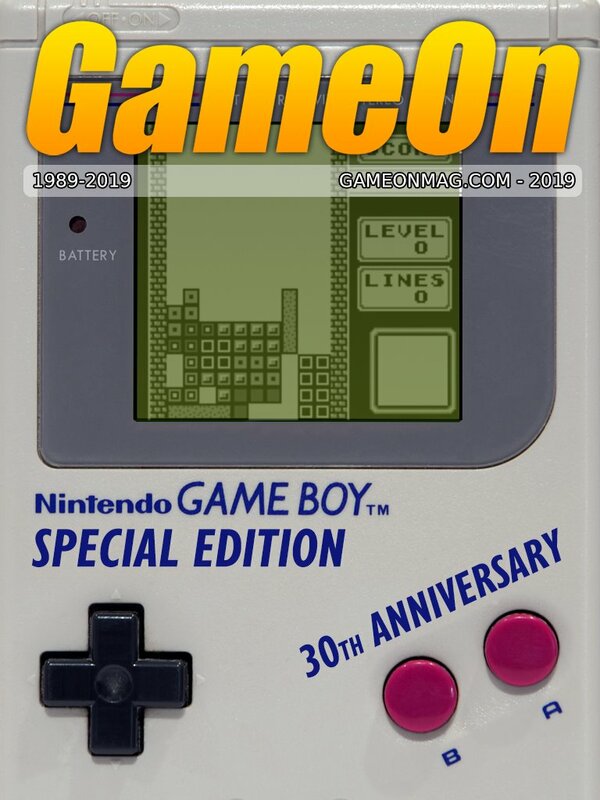 The magazine is readable and downloadable online and is free of charge to anyone that wants to read it. We are looking for new people to join the team, we require the following. 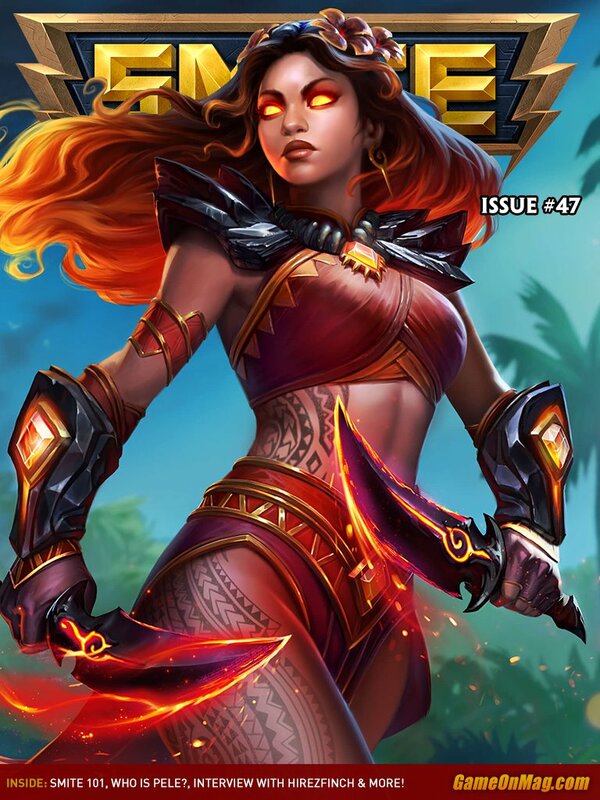 Artists – Can you draw WoW characters and would like them being covered in the magazine? 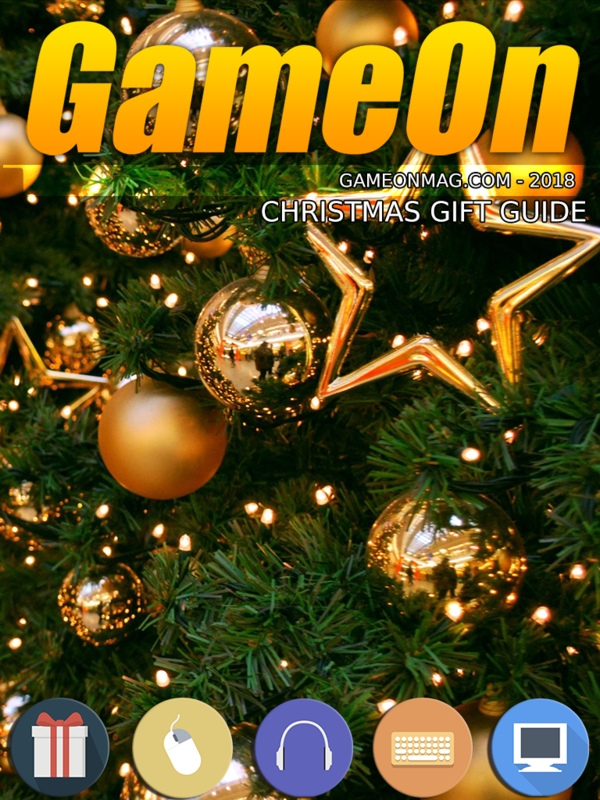 In-Game Photographers – We require people who can take high quality screenshots to match the articles in the magazine. 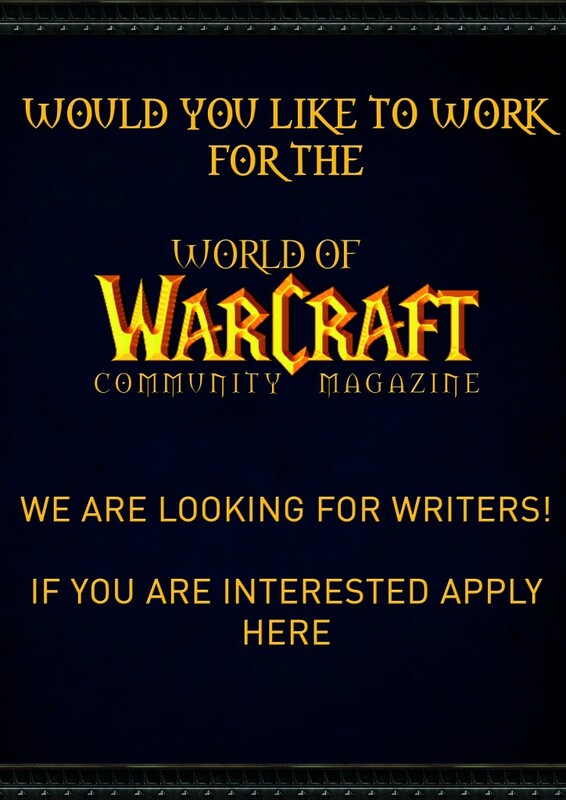 If you’re interested in applying for any of these positions, please fill out this form! Please note: These are voluntary positions. World of Warcraft Issue 11 Community Magazine out now. 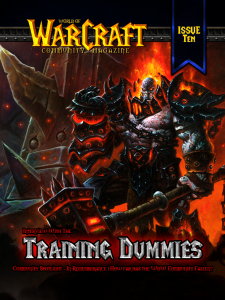 Welcome to Issue #11 of the World of Warcraft Community Magazine. Summer is here and guess what?? 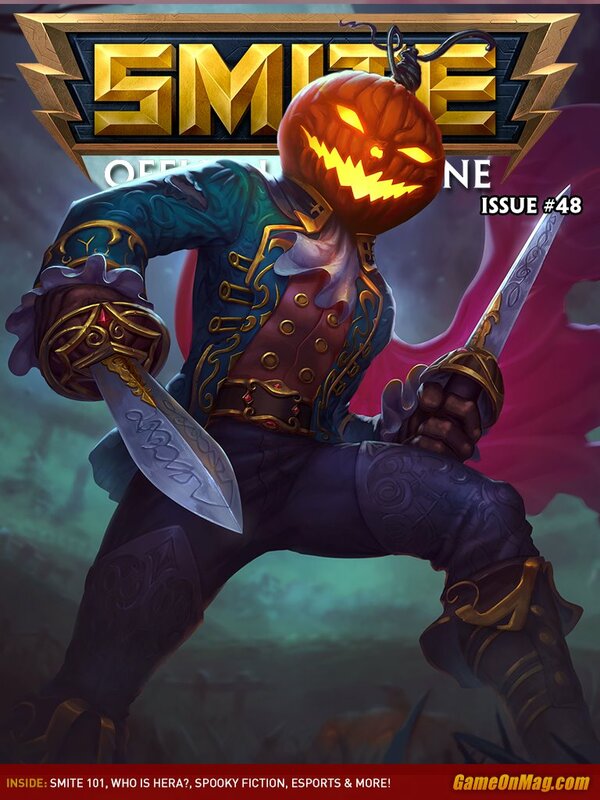 So is patch 6.2!! For the Horde! For the Alliance! 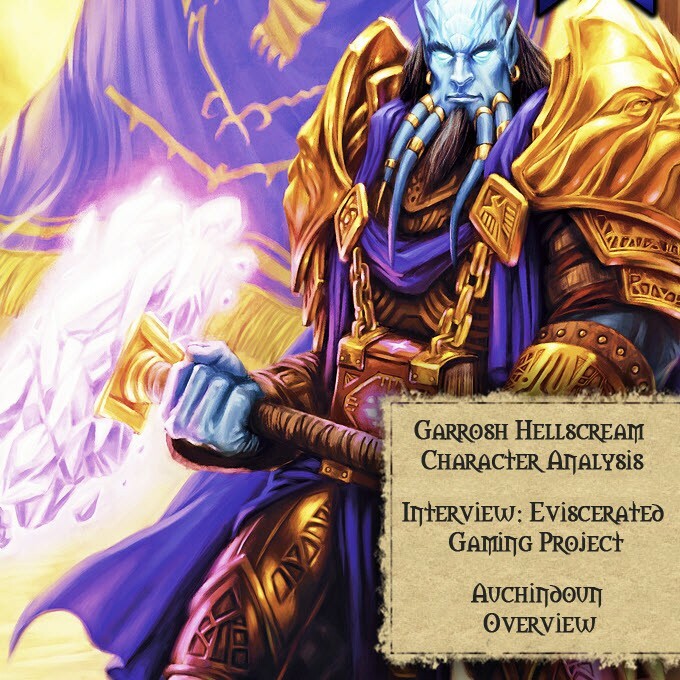 Who cares… NEW CONTENT! All of us here are just as excited to be in Tanaan Jungle as you are, so check out our Hellfire Citadel glimpse of where these bosses came from before this timeline. 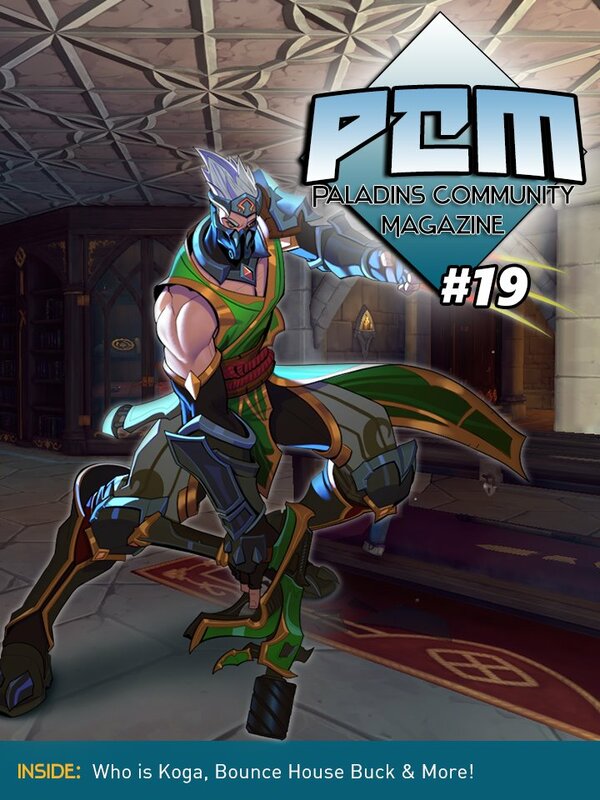 This issue has some familiar features returning to you with Taming the Extraordinary – a Hunter’s guide to more rare tamable friends and where you can find them. We also have Four Forms, But Always Alone back, but this time looking at how to solo 25m Dragon Soul. We were pleased to sit down this month with Ryan Smith a.k.a. Brutall Static! A PvE twitch streamer extraordinaire. 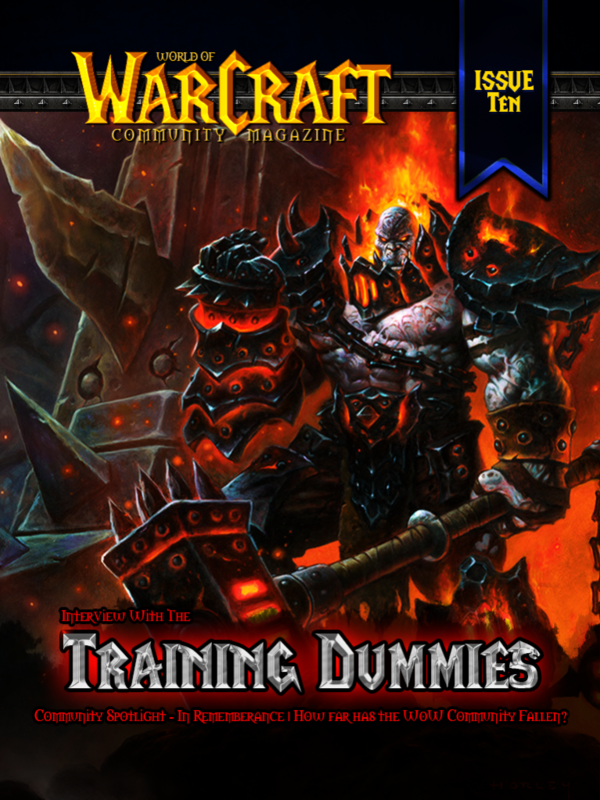 Be sure to also check out the links to podcast episodes from Hearthcast, Tauren Think Tank, Looking for Roleplay, Realm Maintenance, Training Dummies and Horde for Life!! Enjoy your coffee breaks, raid breaks or downtime with our downloadable wordsearch and crossword made just for you! 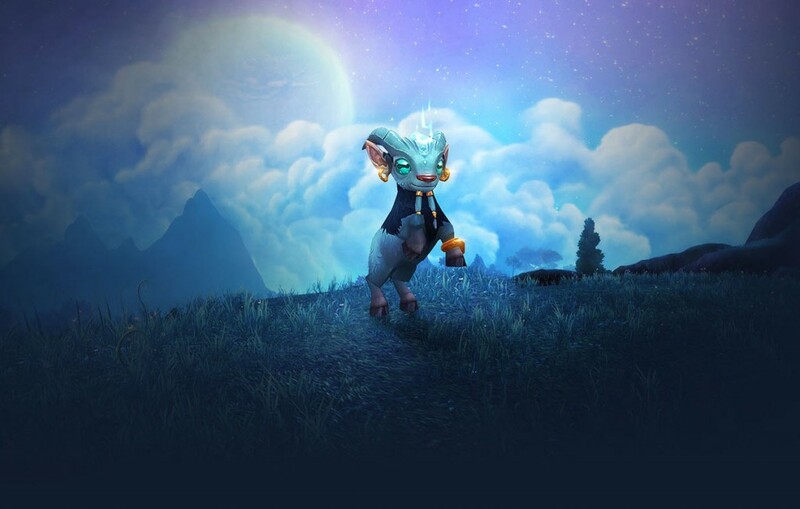 Check out the community video page with a range of WoW related YouTube videos that our staff has compiled for your entertainment. 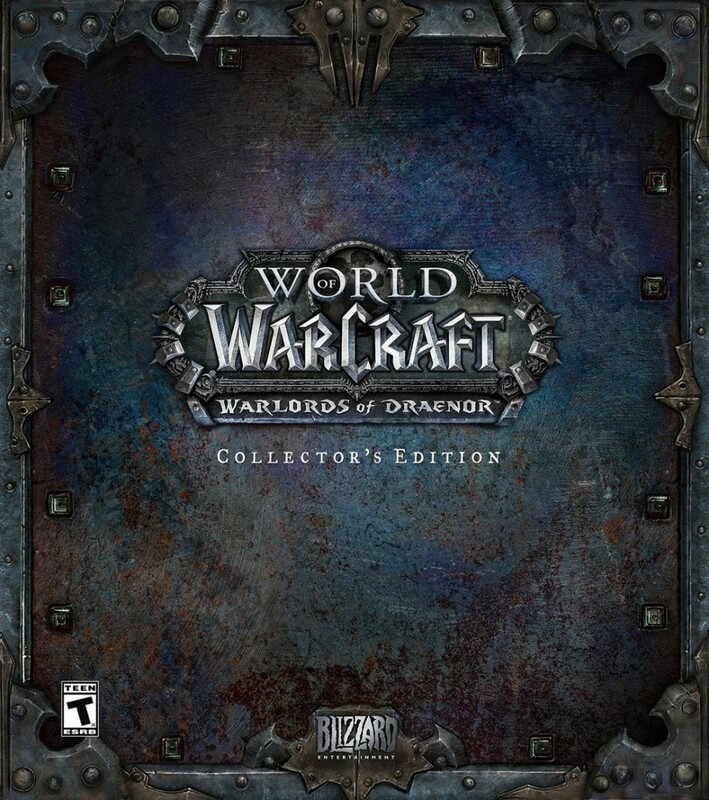 To celebrate the release of Issue #7 of the World of Warcraft Community Magazine, we’re giving away the Collector’s Edition of Warlords of Draenor! This is an EU version of the game, but we are opening it up for participants worldwide. 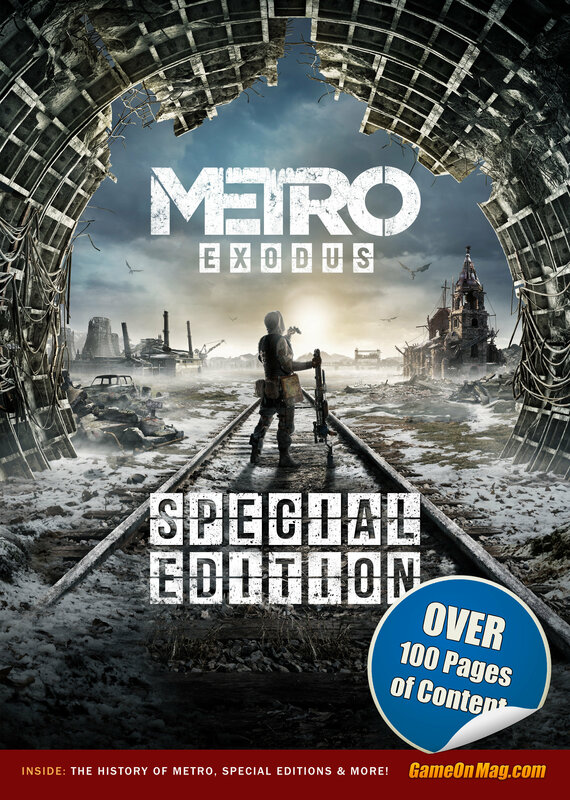 What’s inside The Collector’s Edition? 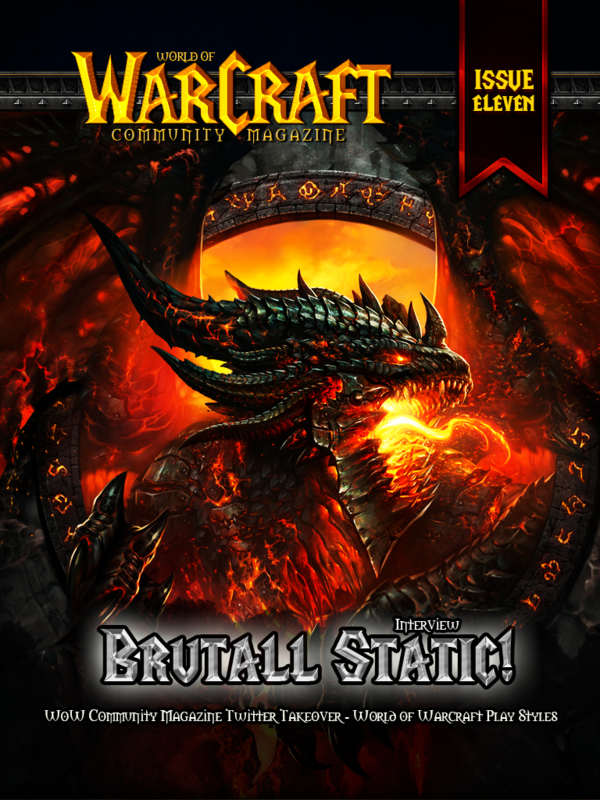 – The base game, a behind the scenes DVD and Blu-Ray set, collector’s edition soundtrack, the art book for Warlords of Draenot, a Blackhand mouse pad, The Dread Raven mount and Dread Hatchling for World of Warcraft, Grommash Hellscream and Blackhand portraits for StarCraft II, Warsong Pennant for Diablo III, and a Blackrock card back for Hearthstone! 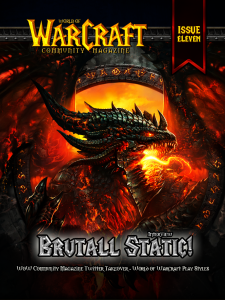 Issue Four of our World of Warcraft Community Magazine has now launched and is filled another set of fantastic content! I’ll keep it sweet and short so you can get on with viewing it! Click the button below to do so. 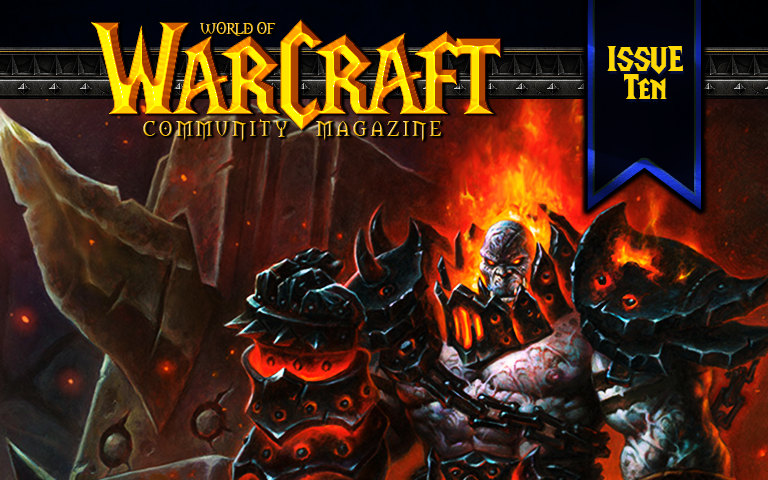 Issue two of our World of Warcraft Community Magazine has now launched and is filled another set of fantastic content! 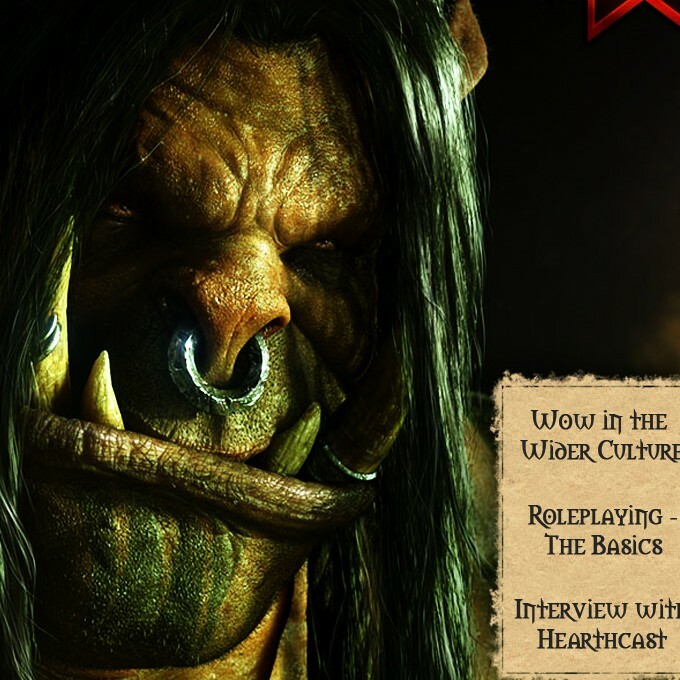 The very first issue of the World of Warcraft Community Magazine is now available! You can view it by clicking the button below.